Hi guys, I'm after a helmet for my cqb games. Problem is I've only got a small head. Anybody know of any small fitting helmets that don't wobble all over the shop? what size is your head? as long as it's got an adjustment wheel on it, it adjusts quite well. Emmerson fast helmets usually fit smaller Mellons bud, and they have adjustable fitting. Not all Emerson helmets though. They do a cheaper model which lacks the adjustment. Next time i'm going to buy one of those. I'm at the opposite end of the scale, what about guys with huge sweeds? 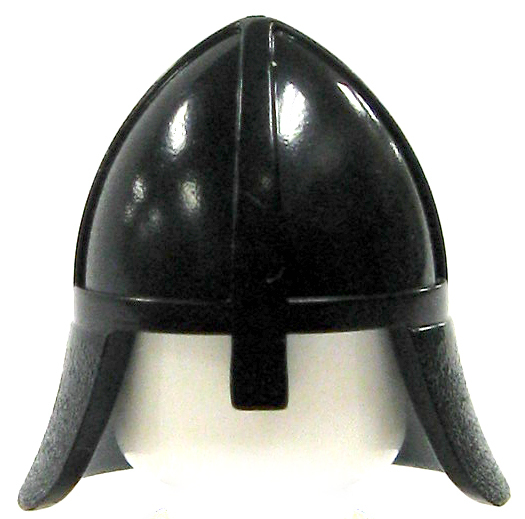 my army helmet was out sized, ive got a 64cm nut, cant find any hemets on ebay, any ideas? with a gigantoschwad like that your best option is a real helmet of some kind. Obviously real FAST/ballistic helmets are turbo expensive, best bet is a pro-tec type skate helmet 'tactical-ed' up. failing that, shave my head and apply some paint! might sting a bit bolting a NVG mount on though. best bet is a pro-tec type skate helmet 'tactical-ed' up. Ah yes, the original sf tactical bump hat!